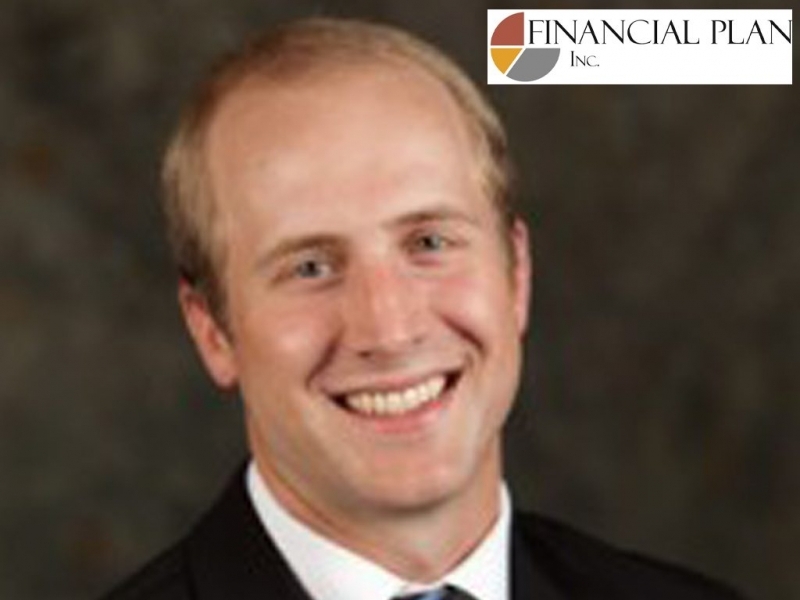 Nathan Twining, CFP, is a comprehensive wealth advisor serving the needs of clients across the country. Nathan works with families and business owners who are committed to their financial success and desire to make wise financial decisions. 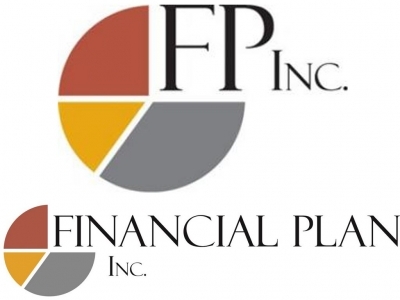 At Financial Plan, we believe investors deserve objectivity, transparency and honesty. Our lead advisors build comprehensive plans to bring your entire financial life together and ensure all aspects work in concert. In addition to their Lead Advisor, each of our clients is served by a team of experienced planners and staff members. 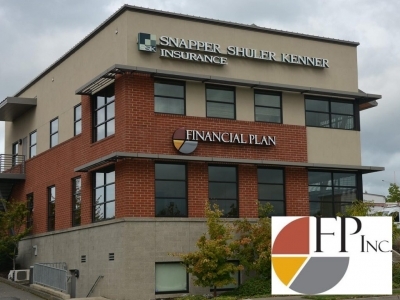 We insist on transparency, expertise, and objectivity to ensure that our clients receive the highest level of service, world-class advice, and confidence that their financial plan is managed with their best interest in mind. 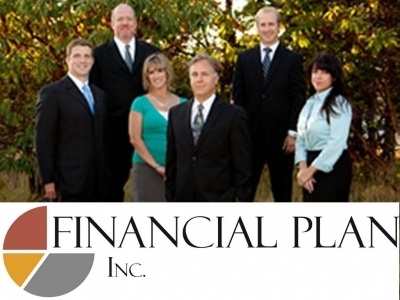 All of our lead advisors hold the Certified Financial Planner® (CFP®) designation. Our investment philosophy is one of pragmatism and evidence; do what works and avoid what doesn’t. We are not driven by commissioned sales or flashy trends, instead relying on academic research, disciplined management and an understanding of markets to guide our clients through complex issues. So often investors are pulled in many different directions, unsure of who to listen to or where to go next; we help our clients filter through the noise and focus on the things that really matter to them. Our clients are the reason we are here; we value their trust and work very hard to ensure that trust is rewarded. As such, each of our Lead Advisors works with a limited number of households to ensure the standard of care we expect is upheld. New clients are accepted at the discretion of the Lead Advisor and there is a standard minimum of $500,000 of liquid investable assets. Nathan combines his extensive analytical skills with a drive to always communicate in a simple, straightforward manner. Distilling complex plans into concise objectives is something of a professional hobby. After graduating with a Bachelor’s Degree in Civil Engineering from Carroll College in Helena, MT, Nathan worked as a Civil Engineer at Wilson Engineering for five years prior to joining Financial Plan, Inc. Most of his time outside of work is spent with his wife and two daughters or golfing, reading, mountain biking or behind the drum kit. He is also a member of Rotary International’s Rotary Club of Bellingham. Bringing objectivity, trust and honesty to the Financial Industry motivates him every day. Business Hours: 8:30 AM to 5 PM, by appointment only.